Results from Round Three of Cycling Southland's Junior Division Baxter & Neilson Track Racing Series held on June 26th at the ILT Velodrome. The first night of our Ladies Night sessions on June 14th was a great success and good to see such enthusiastic ladies, some who currently ride bikes and others who are really interested in making cycling part of their fitness routine..
As Cycling Southland sits in the middle of our Winter break between racing seasons it was good to deliver the Southland Secondary Schools Road Championships yesterday at Teretonga. 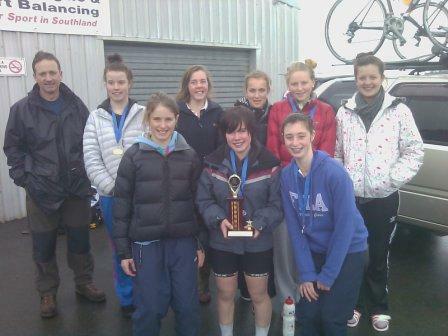 Southland Girls High School broke James Hargest College’s recent strangle-hold on the School Trophy at the Southland Secondary Schools Road Cycling Championships at Teretonga Raceway on Sunday. This weekend saw a southern contingent attend the national BikeNZ Road and Track Annual General Meeting in Auckland. Although an AGM has many people running (or should I say biking) in the other direction, this weekend represented an opportunity to discuss the key issues facing the sport on a national and local level. 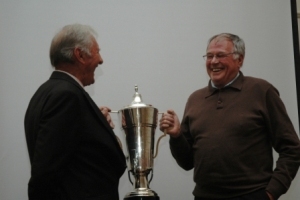 Cycling Southland's Graham Sycamore's lifetime commitment to the sport of cycling was recognised tonight in Auckland at BikeNZ Road and Track's Annual General, winning the sport's most prestigious award, the Malayan Cup. Tomorrow marks my first of four weeks in Germany. It seems to have gone really fast even though the first few days of training seemed to last forever. I thought it would at least another 15 years before I started to say things like, “I remember back when I was at school” writes CEO Nick Jeffrey. 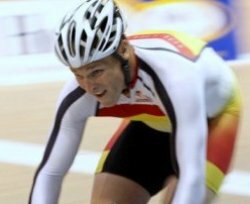 Southland track cycling star Eddie Dawkins is on his way home from Germany after injury hampered his buildup to next year's London Olympics. 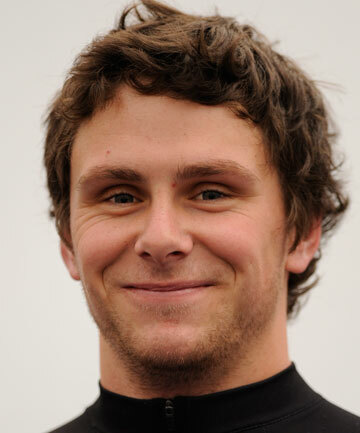 Dawkins could be back as early as this weekend following a heavy crash while racing at Tula, near Moscow. Cycling Southland Development Officer and cyclist Matt Archibald hopes to keep his name in the Olympic selection frame when he joins BikeNZ's sprint squad in Germany this week. 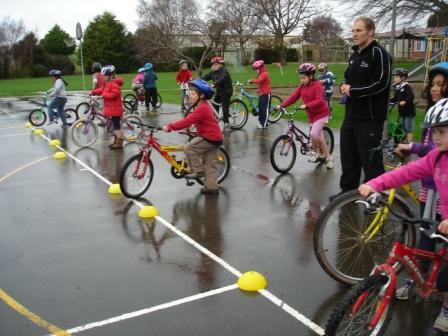 Last month signaled the start of our new “Learn to Ride” schools programme. The programme is being delivered in partnership with Sport Southland and our mates at the Southland Mountain Bike and BMX clubs.